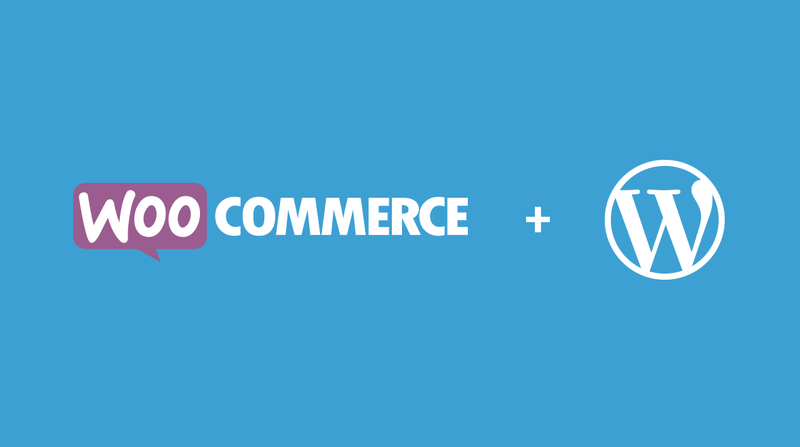 This WooCommerce Bundle Pack includes all of the essentials for you to get your online business up and running. Avoid the steep learning curves of WordPress and allow us to grind out the tough stuff so you can start selling online with ease! Some of the images used in the demos aren't licensed for distribution. In some cases we'll use different images. This service doesn't include a free theme like many of our all in one packages. We do not write, develop or customize your site content. You still need to write all your own posts, pages, and build your own navigation.